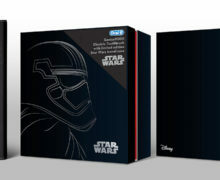 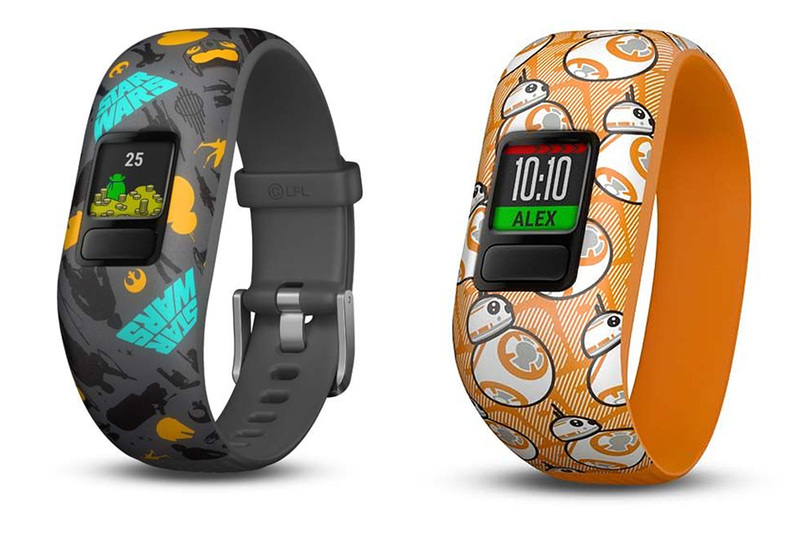 Noel Leeming currently stocks a couple of Garmin Star Wars kid’s fitness bands. 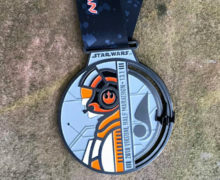 Choose between “The Resistance” (with an adjustable strap) and BB-8 (with a stretchy strap) designs – Star Wars themed adventures on the accompanying mobile device app correspond to the band design chosen. 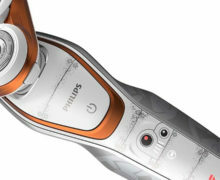 Additional strap accessories with each of the two designs can also be purchased separately.